Aretha Franklin previously brought legal action against the film in 2015, successfully blocking it from screening at several film festivals. “Aretha Franklin is a rare treasure. 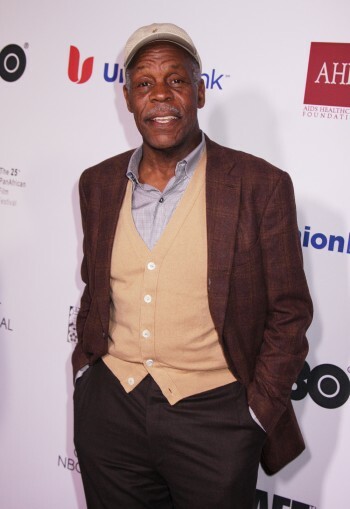 To be graced with this film is an honor and a testament to the perseverance and long-standing prominence of the festival’s impact and it’s such a blessing to open the festival this year with Amazing Grace,” says PAFF Co-Founder and actor Danny Glover.